Kickstarter is a hub of some of the most innovative products in the world. Some of the projects like Nextbit Robin, Pebble smartwatch also started via Kickstarter. Now the new KickStarter project “SuperBook” just went for funding on Kickstarter and its goal was $50,000 and has already crossed $ 130,000 by the time I’m posting this. We have seen some attempts to turn our smartphone to laptop, like Microsoft’s Windows uses Continuum, HP Elite X3 and some more, but none of them had achieved the success. All those attempts failed because hardly one is willing to buy a Windows Mobile. Hence, SuperBook is the best alternative we can get! 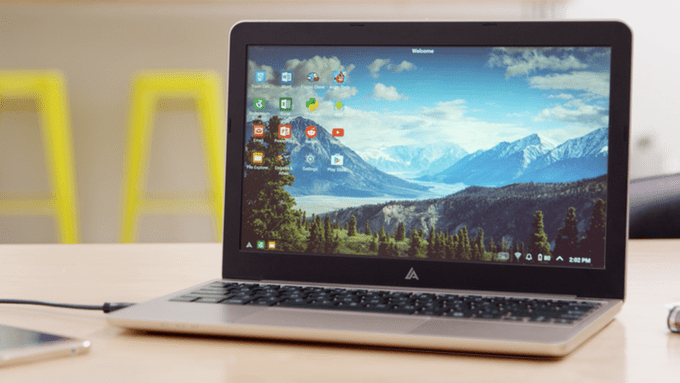 Superbook is operated by the team behind Andromium OS, it is a smart laptop shell that provides a large screen(11.6″), keyboard and multi-touch trackpad, 8+ hours of long battery, and phone charging capabilities. 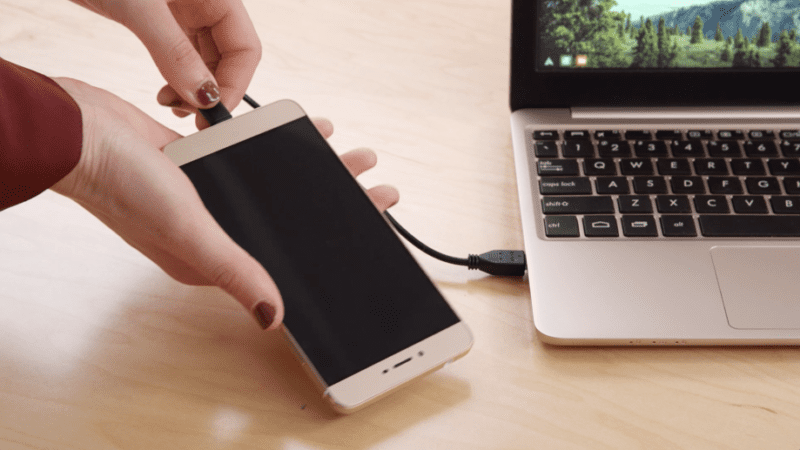 When plugged into your Android smartphone, it launches the Andromium app to deliver a full laptop experience. 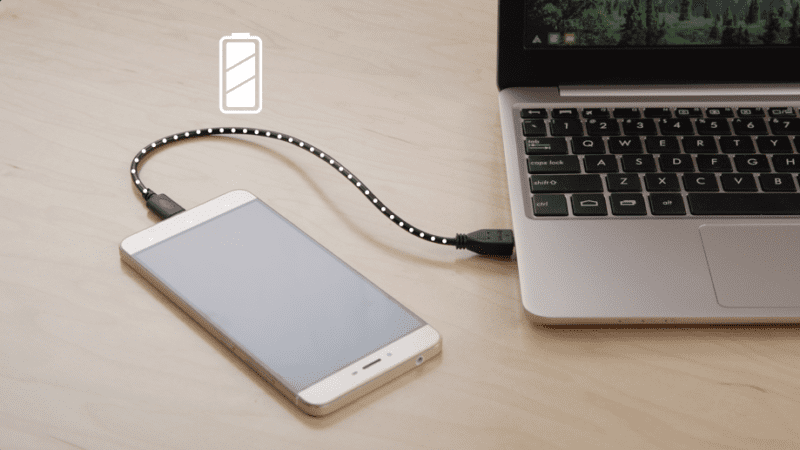 The process is straight forward, you need to download the Andromium app on device running Android Lollipop or above, then connect it to the Superbook through a standard micro-USB or USB Type-C cable and you are good to go. You don’t need any other extra dock or external hardware to use it. 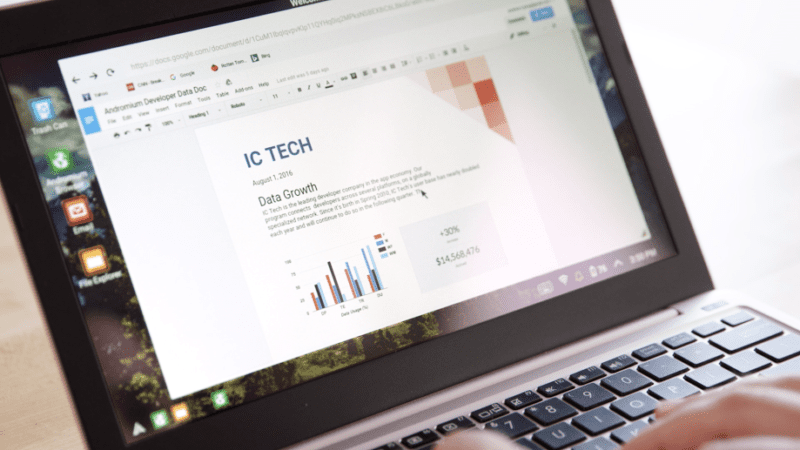 SuperBook comes with full keyboard with dedicated multitasking and home buttons. 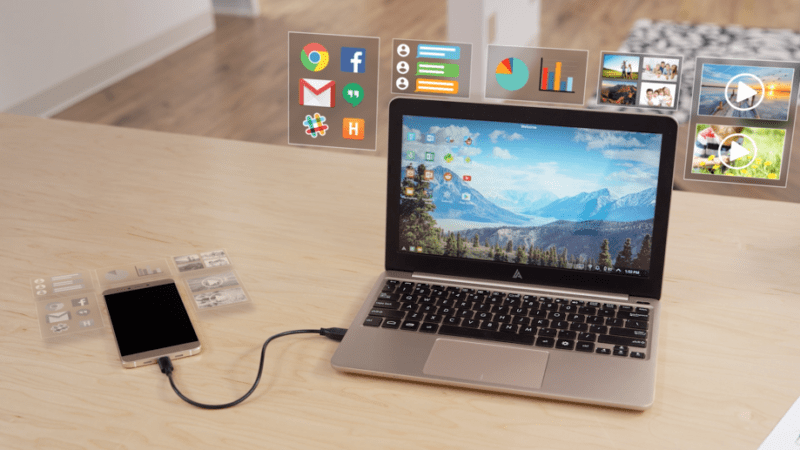 SuperBook also supports multi-tasking like a regular laptop. Andromium can run every Android app there is including Microsoft’s Office, Gmail, and others. Also you can run your fav games on the SuperBook. Gordon is the CEO and Co-Founder of the company, Andrew is COO and other Co-Founder of the company. 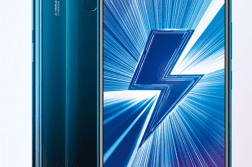 Also if you back this project now You can get your own SuperBook in feb, 2017. For India there will a $40 shipping charge. Are you planning to back this project on KickStarter? Do let us know in the comment section below. For latest news and updates follow us on twitter.